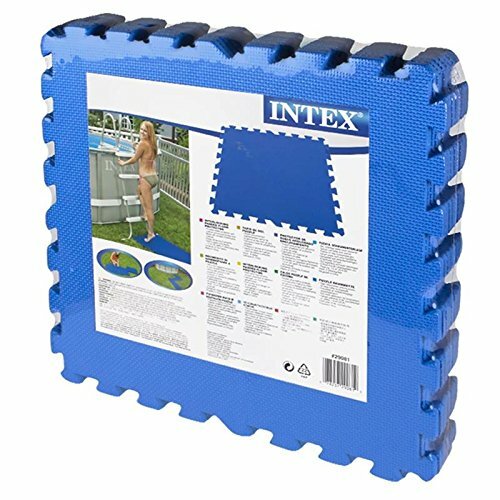 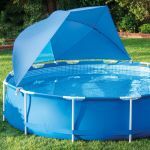 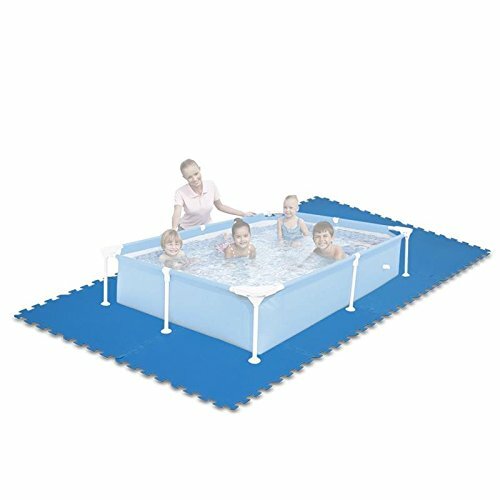 Give your pool or play area extra cushion and protection with the Intex Interlocking Floor Protector. 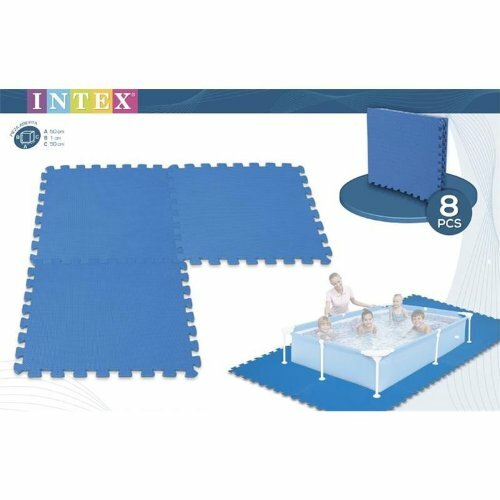 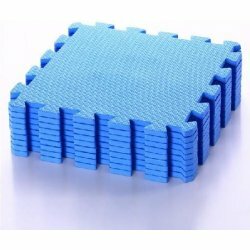 The comfortable and durable Polyethylene material is composed of 8 pieces for a total of 20 square feet of interlocking tiles. 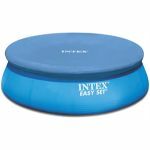 Easily disassembles for storage and transport.